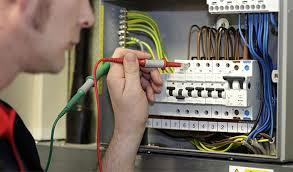 We're a qualified PAT testing company that test rental properties, shops, offices and small businesses. 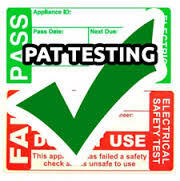 We'll test each electrical item, if it passes, we'll note the results and attach the pass sticker. Any failures will have a fail sticker attached and we'll inform the client. We're a friendly and approachable business with competitive prices. Certificate supplied in paper format with the test results sheet.